Compared to the 90s, the building surveying has become detailed, quick, and efficient than ever. This is all because of the laser technique 3D surveys, capturing the aerial views of buildings. Laser scanning is a modern-day technique of efficient digital mapping of any physical property. In this method, the data is mapped in a high-definition way in the form of XYZ coordinates. After mapping onto coordinates, the data obtained from all scans are compiled together-, this procedure is termed as registration-and the results from this process is a collection of points, in a technical term called as a point cloud. The point cloud now helps the Sova surveys 3d modeling experts to create 2D CAD or 3D BIM output. In the past, building surveys were done physically, known as the field surveys, there often took time to obtain the calculations required for the complete surveying of ant building. But, now with the emergence of the advanced laser technique, the process of Sova surveys 3d modeling is done generally within 24 hours. The best thing about these kinds of surveys is that it enables the building survey experts to enable through fly-through, in-depth animations for better results, 3d models, much more fostering survey companies to adopt the laser technique. Apart from increased accuracy and speed, the laser survey technique makes sure the team of survey experts has one or visit to the field, to obtain data, thus, lowering the cost of the project of surveying. Therefore, a big win-win situation for the customers and businesses, for the former one, they often quality services at lower cost, while latter can grow with the power of the laser. Every figure or data obtained from the 3d survey provide precise readings, this helps in developing better building projects. Several experts around the globe believe laser scanning is the forefront of result-oriented building surveying. The laser scanner used for the 3d survey is quite a versatile tool, which help develops and individuals with several aspects of the land or building surveying. 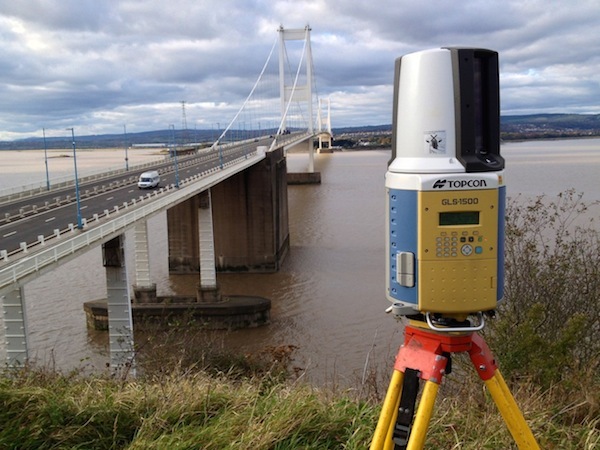 Today, companies rely on the solutions of laser scanning for customised and budgetary surveying. The widespread uses of the laser scanning include historical survey, 2d drawings, 3d models, accident reconstructions, change detection, reaching impossible areas, and much more. On the whole, laser scanning empowers developers and builders to achieve better building constructions and helping them to make a few tweaks to their project for the betterment. Whether you are a developer or an individual, always make sure, you hire a company, having a panel highly competent and certified 3d survey specialists to take up your building surveying project. In addition, they should be well equipped with high-end tools and gadgets. In the end, from the above points, you will come across the pros of the laser 3d surveying. But, to ensure you redeem all of them, take time to research and hire the best company in the town.